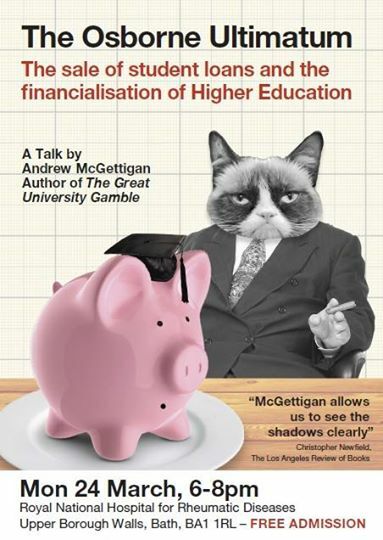 A talk on student loans and their proposed sale. No booking required. Free Admission. All Welcome.